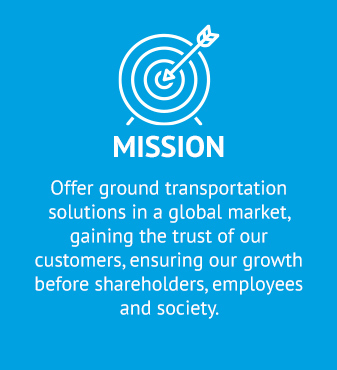 TUMSA is a 100% Mexican company backed by 30 years of experience in the national and international land transportation market offering efficient transportation and distribution solutions. 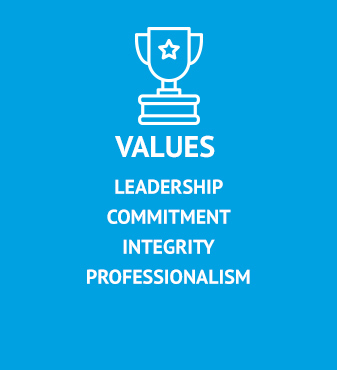 For us, our clients satisfaction is the most important part of our business, that is why we build relations of trust, security and quality; Our mission is to take care of your business and exceed your expectations. We are a consolidated company that stands out among the 20 most important transportation companies in Mexico, we are committed with our partners, clients, suppliers and collaborators who work day by day with the firm conviction of promoting and potentiating the integral and professional growth of the company, an example of this is our TUMSA school, where technical operators of motor transport are trained. TUMSA is a responsible company aware of its impact on the environment, safety and society. •	APPLUS México certificates us under the ISO 9001:2015 norm. •	We are certificated in the Customs General Administration. •	We certify in SCT with Mechanical Physical Verification unit. •	We certify in SCT with Pollutant Emissions Verification unit. •	We certify in Semarnat as a Clean Transport company. •	Currently in the CTPAT certification process. "History gives us the necessary arguments to know the future". During the first years we focused our services in the State of Mexico. In the 40`s we transported fruits and vegetables from the eastern part of the state to the famous “Merced” market. Several generations have witnessed our continued growth. In these years we created four new companies, two are still in operation. The 70's witnessed the start of our operations in the state of Morelos incorporating 3 units to this market. The business is consolidated and this is how, on September 21, 1989, TUMSA was born. At that time we counted with 10 medium range units and a small office in Ocotepec Morelos. Operating with 12 people we evolved from being a family business to a formal one and recognized in its area of influence by the end of the 90's. TUMSA is now nationwide consolidated by creating operating offices in various States. 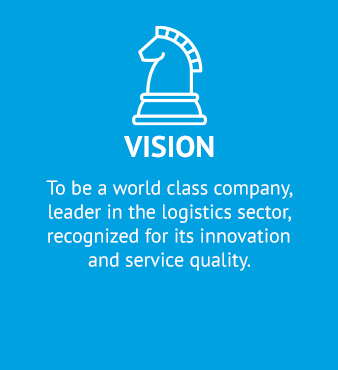 In 2008 it begins operations in several Central America countries becoming an international company. TUMSA grows its presence in the center and southeast of the country by opening Villahermosa tabasco Branch office. Also, Tumsa has begun services for the United States of America and is incursing in operations for ports with contanier transport services. 29 years of firm connections.